LIMITED STOCK - hurry! only 6 left. CD1 9. 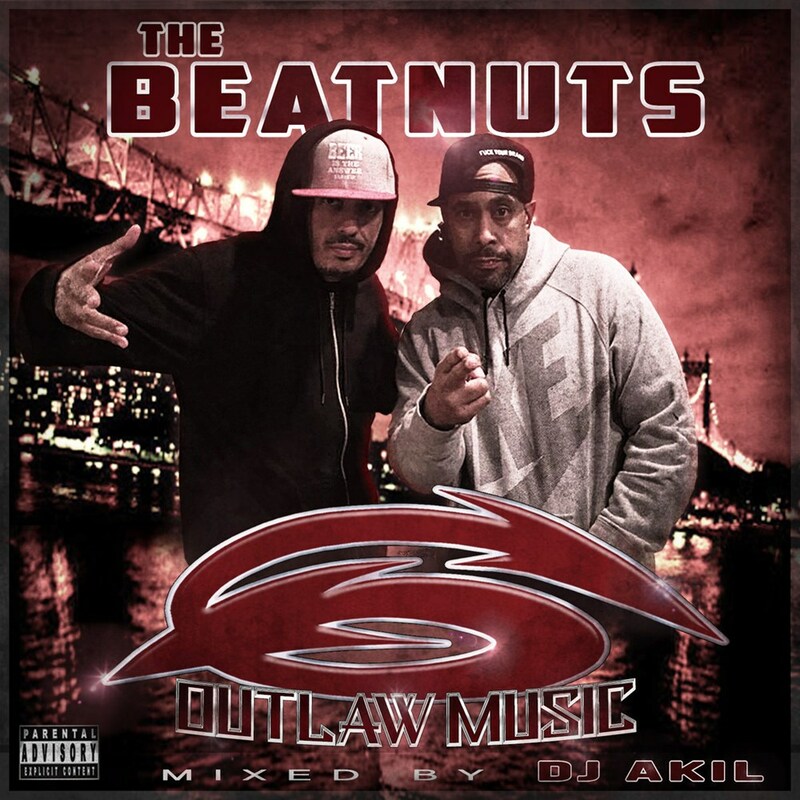 The Beatnuts - Who The Trifiest?